Get updates on alumni benefits, local events, news, continuing education, networking, service and camaraderie. 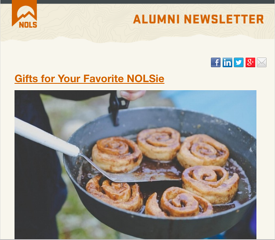 The Alumni Newsletter is delivered every two weeks. You can unsubscribe at any time.